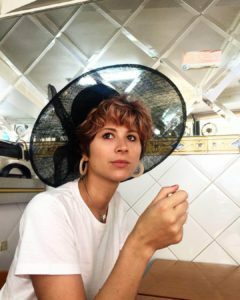 Lisbon and Munich: Have a Fashion(deli) day out! 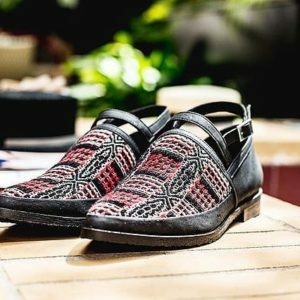 It is pretty obvious that if you are reading this is because you love unique fashion finds and travelling around the world. So, what about combining them? 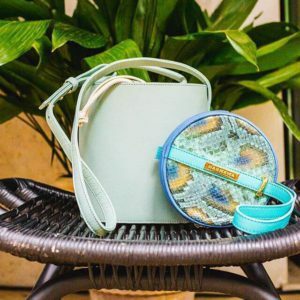 FashionDeli was founded in Lisbon in 2017, and it has totally revolutionized the traditional shopping experience. 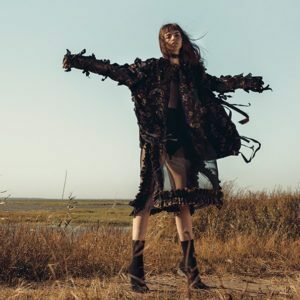 It is a “community of fashion professionals and fashion enthusiasts” that connect the ones who love to consume original and conscious fashion with the ones that manufacture it. 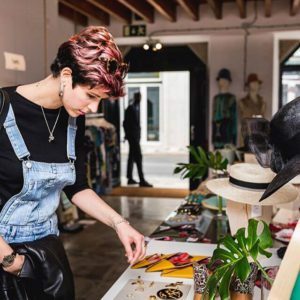 You will visit Lisbon while you discover a curated selection of fashion designers’ ateliers and concept stores of clothes, jewellery and eyewear. You will meet in person top Portuguese designers, talk to them, get to know their story, their way of thinking, and see how they capture all this in their exclusive designs. 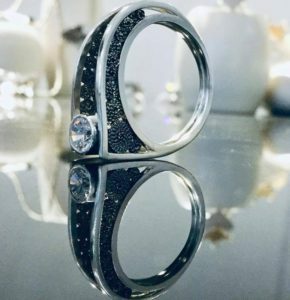 Of course, you will also have the opportunity to pamper yourself with something directly purchased from the atelier! Almost convinced? 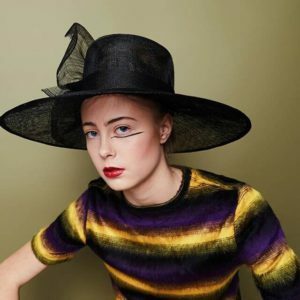 Pay attention: the soul, the designer of Jolie Su, whose hats are a statement themselves, will be your guide during this experience! If you are more into luxury, FashionDeli takes you to visit the top international luxury brands in Lisbon’s Champs Élysées Avenue. 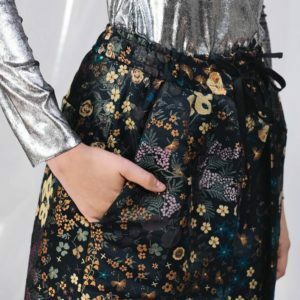 Alexandra will also accompany you through this experience, in which you will meet meet runaway designers and discover a curated of high-end fashion stores. As a professional of the sector, she is ready to answer all your questions, and she will also listen to you and customize your experience. The stylist is called Catherine, and she will lead you through the hidden gems of Munich. She will introduce to you the most interesting designers, store owners and fashion insiders, who will tell you about their story and their original vision of fashion. Of course, you will have the opportunity to buy some pieces in the meantime, and if you have any fashion/style doubt…ask Catherine! 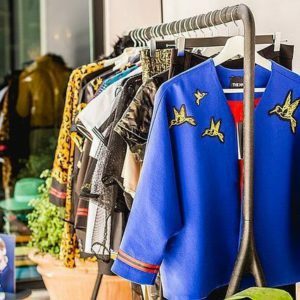 Apart from these experiences, FashionDeli organises some pop-ups during the year, where local designers expose their creations. They are a perfect opportunity to know more about the Portuguese fashion and craftmanship tradition. 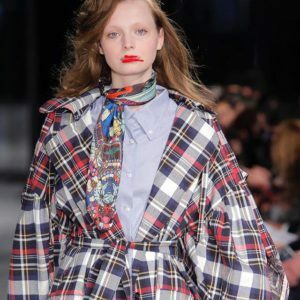 Some other top Portuguese designers that you can fin in these pop-ups are, for example, Rita Carvalho, whose designs have already been in the Lisbon Fashion Week Sangue Novo Show, Alexandra Moura, who is already dressing stars, and jewelry masters as Liliana Alves, Leonor Silva and Valentim Quaresma. 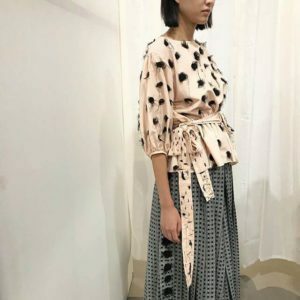 FashionDeli is about diving deep into slow fashion, knowing the roots and inspirations of the designers, and having the opportunity to buy unique pieces with their own personality. We also love the fact that it can happen in two European cities. Lisbon and Munich’s fashion backgrounds are probably only known by some fashion insiders, but we are now sharing it with you, so no excuse! Would you like to know more about hidden gems of design in Lisbon or in other Europan cities? Click here and enjoy!